The story is a parable. It gives us heart touching lessons. The prince in the story is no living prince. He is the statue of a dead prince decorated with gold leaves and precious stones. When the happy prince is alive, he lives in a palace where sorrow is not allowed to enter. He lives a life of happiness. That’s why he was called happy prince. However, when he dies his courtiers set his statute on a tall column in the middle of the city. The statue of the happy prince sees all the misery of the city. He weeps when he sees people in trouble. He wants to help them. What did the Swallow tell the Happy Prince about the city and the people? What did the Swallow report to the Happy Prince about human misery or suffering? Discuss the role of the Swallow in the story. The little swallow plays a very important role in the story. He told the Happy Prince about the condition of the rich and the poor. In the dark lanes, he saw the white faces of starving children and reported to the Happy Prince. He told the Happy Prince a very miserable thing. He told him about the two boys who were hungry and homeless. He told the price about the poor helpless matchbox girl. He told the prince about the fatigued writer. He told him about the hungry and ill child. He carries gold leaves and precious stones to the poor people who need these things. He does the noble work of rescue and relief. He stays with the happy prince to help the poor in the city. He stays on till it is too late. The cold kills him. The angle of God carries away his dead body as one of the most precious things on earth. “The Happy Prince” is a fairly tale. Discuss. In a fairly tale we find unreal characters like fairies, giants, witches and talking animals. It is a story, which is hard to believe. The events of a fairy tale do not happen in real life. The most important quality of a fairy tale is that it always has a happy conclusion. So, The Happy Prince is also a fairy tale as we can read the swallow talking to the happy prince and we read a statue having the feelings and talking to others. HE even cries on the suffering of the poor. The swallow picks of ruby, sapphires and gold covering without any tool. How has the writer brought out poverty in the story “The Happy Prince”? How has the writer brought out exploitation in the story “The Happy Prince”? The write has illustrated the vivid poverty, exploitation and hypocrisy in the story. We find various examples of these highlights of the writer in the story. 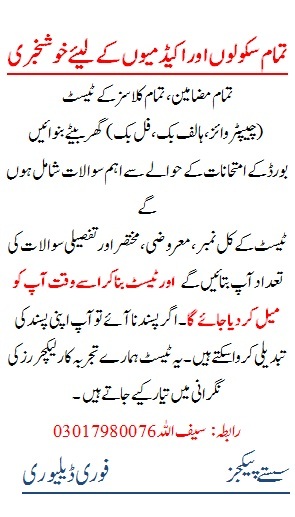 We read that the son of the tailor is suffering from fever, but she cannot attend to him. She is embroidering passionflowers for the Queen’s made-of-honour to wear at the next court-ball. The poor are working hard, but they cannot buy even oranges. This is the worst kind of exploitation. How has the writer brought out hypocrisy in the story “The Happy Prince”? The writer has brought out hypocrisy in the story “The Happy Prince” in a very beautiful manner. One of the town councilors does not have artistic taste, but he wants to show that he has that artistic taste. He praises the beauty of the Happy Prince in the most inartistic way. He says that the statue is as beautiful as a weathercock. His simile shows how ignorant he is. He is so hypocrite that he adds that he is not quite useful for the fear of the people. Because in those days people believed that art must have had some usefulness, otherwise it was bad art. 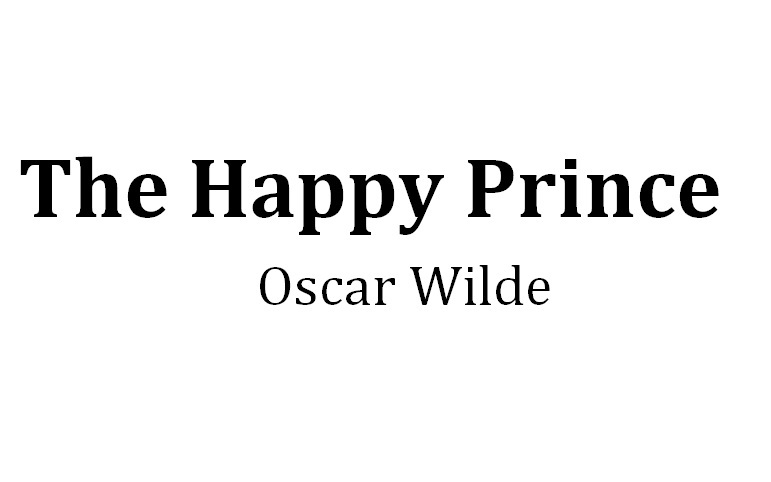 What is the theme of the story “The Happy Prince”? 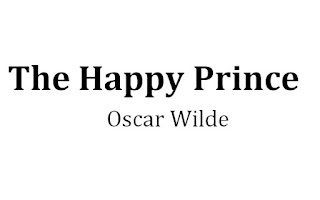 The story “The Happy Prince” has at least three themes. The first theme of the story is that outward beauty is nothing it is just a show. The real beauty is the love and sacrifice. The end of the story gives this idea. The second theme is that love and sacrifice are two saving forces. This world is full of poverty, hypocrisy, and exploitation. If there were no love and sacrifice, the world could not go on its axis. It is because of love and sacrifice that this life is going on. Therefore, it is true that love and sacrifice are two saving forces. Discuss the end of the story “The Happy Prince”. The story “The Happy Prince” is a fairy tale and the end of a fairly tale is always happy. In a fairly tale characters face difficulties and they endanger their lives to get their desired goals. They face so many hardships that it appears that they cannot succeed. However, at the end they always succeed and live happily ever after. In the story, “The Happy Prince” the end appears tragic. The Swallow and the Happy Prince both die and are thrown on a dust heap. However, this is not the real end of the story. The Swallow and the Happy Prince has sacrificed their lives to help the poor and the needy. God is happy with their sacrifices. Therefore, God rewards them and orders that the Swallow will sing in the garden of paradise and the Happy Prince will praise him.